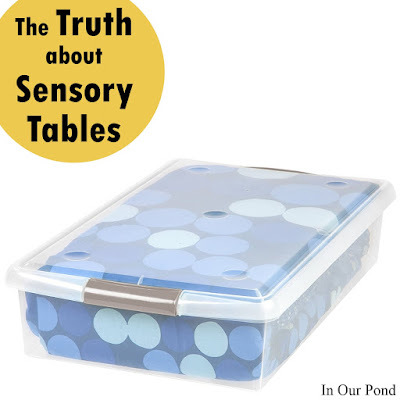 I asked for suggestions for these 30 days of gift guides, and my sister (a daycare teacher) thought I should do one on sensory tables. 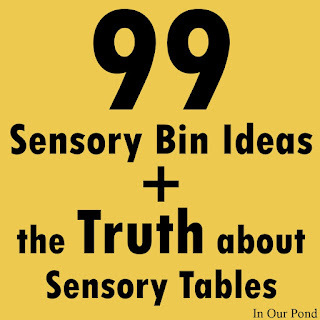 Since I've talked about sensory bins quite a bit, I thought the suggestion was a perfect fit. I had intended to do the gift guide as one long post, but I decided it was too long. 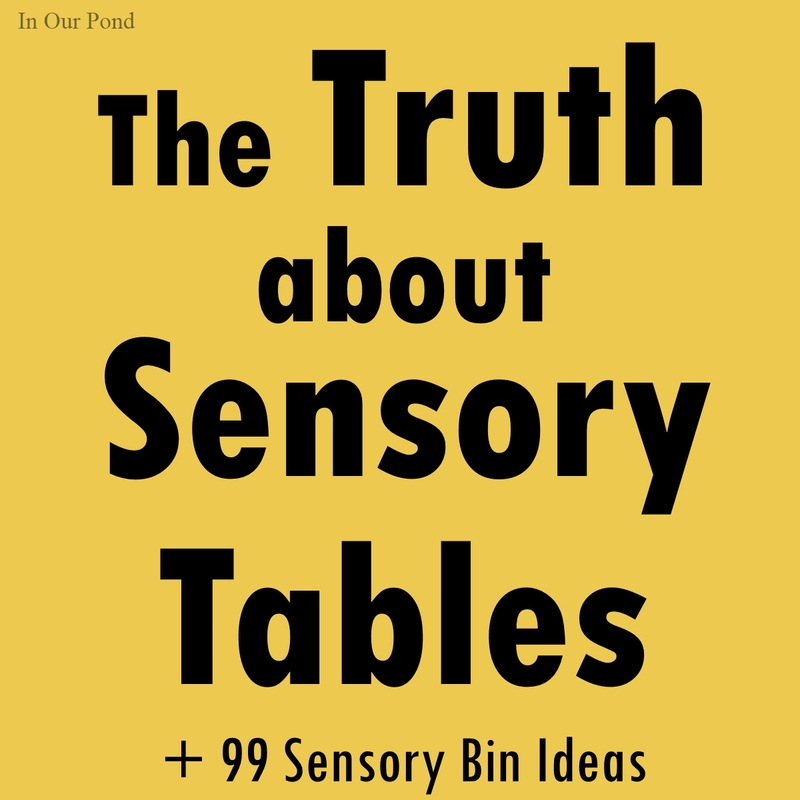 Instead, I broke it into two, one post today about sensory tables and one tomorrow about sensory bin themes. 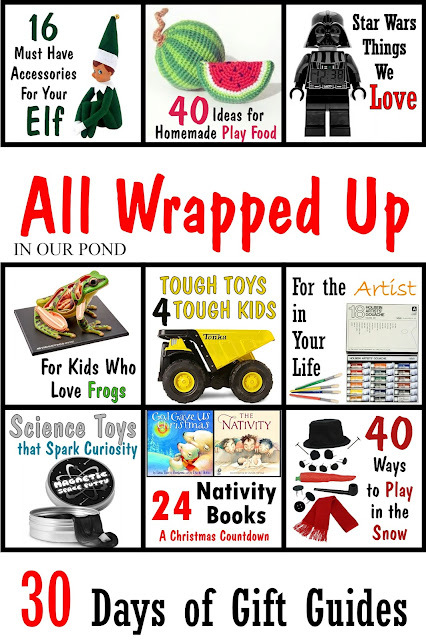 As a bonus, it gave me an extra post on my All Wrapped Up gift guide series, which was a lovely bonus. This is my favorite of all the sensory bins! I love the see-through sides. I think it would add so much to the play time to be able to view the bin from different sides. 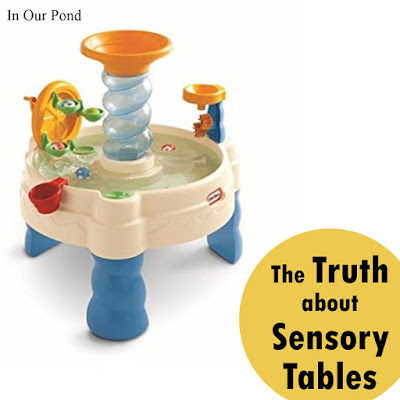 It comes with a lid as well, for times when you need to make the sensory table off limits. I could see so many types of water and messy play in this bin. With the option for sand and water on this table, it'll be like having the beach at your house all the time! 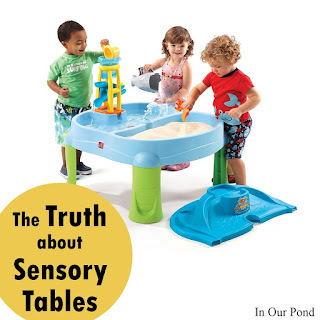 Children could add the water to the sand and make molds and sandcastles. The lid on the bin allows you to cover the sand to add multiple levels of water play. This table would be a great addition to any deck or yard. 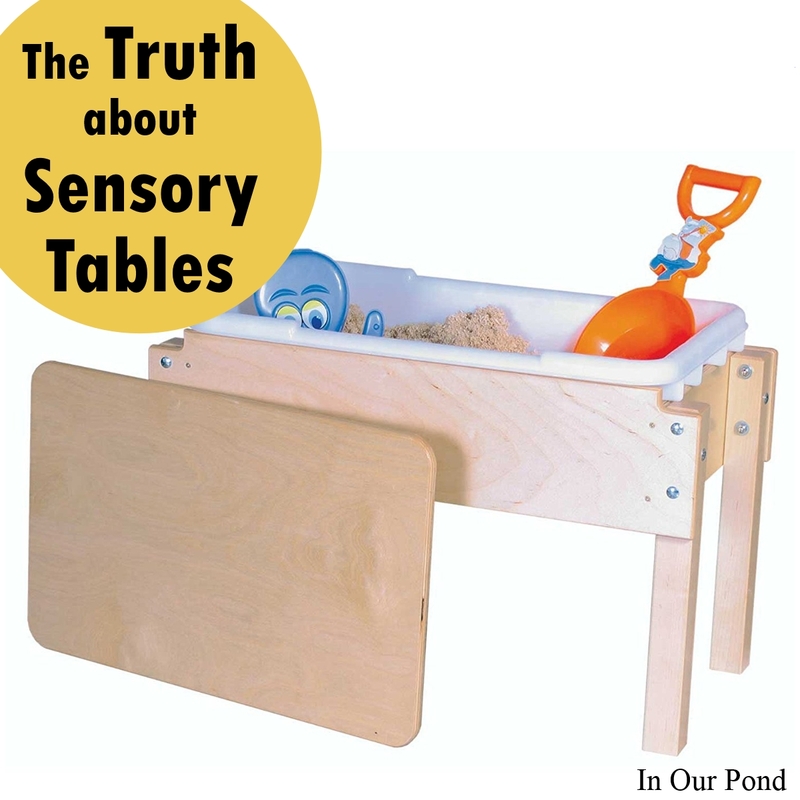 This is a short and small table, either for a young toddler or for an older child to use as a laptable. The set up is simple, the wood is classic, and the bin is versatile. This would be a great starter sensory table. My kids would love to dig for ancient artifacts or dinosaur bones in this sand table. The raised bin should keep most children from sitting in it, and the lid will keep all cats from sitting in it. Once again, you can't go wrong with beach sand. This is quite the waterpark toy, but I don't know how well it would hold children's attention as they grew. 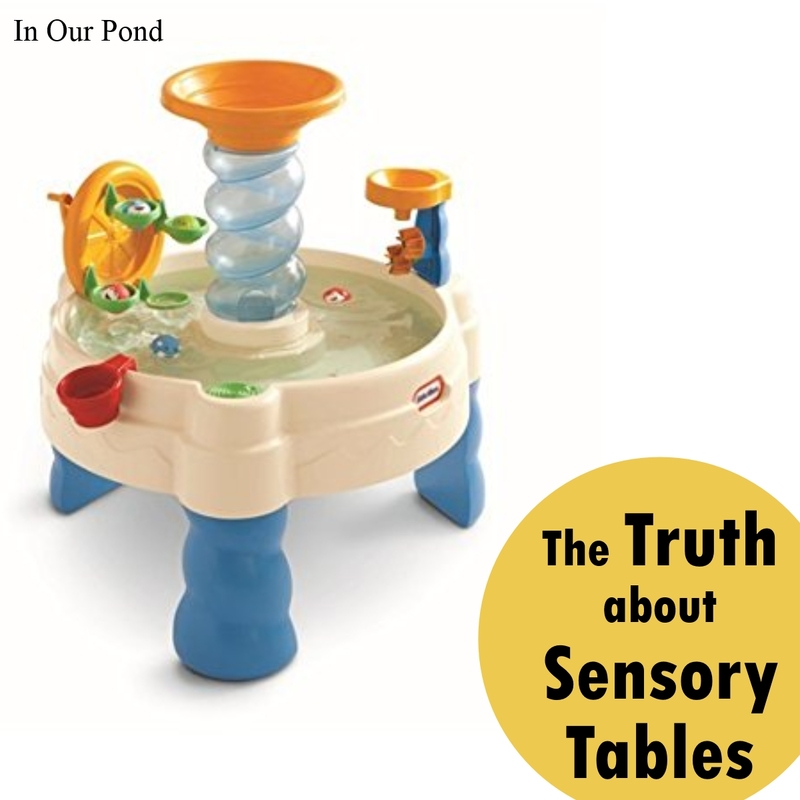 It's also only a water table, so it would be difficult to use it for other sensory activities like water beads, jello, or sand. Many people opt for the underbed container for a sensory table. 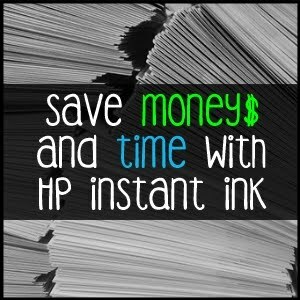 It's easy to store, versatile, and simple. 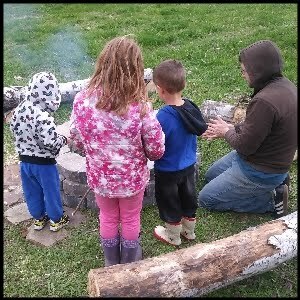 The bin can go from snow to mud to beans with very little work from the parent. The size allows more than one child to play, and the lid allows it to be closed up and stored for later. You could even have a whole stack of these setup for different small world scenarios. 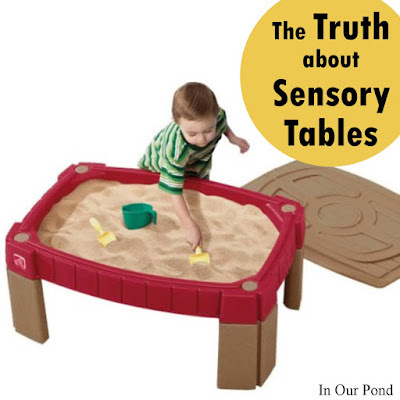 The secret to sensory tables is that they're amazing and an important part of childhood development. 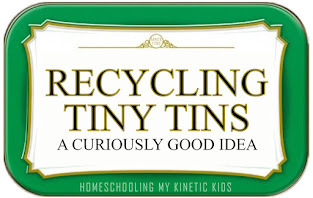 My kids are always begging for me to set up a bin for them. 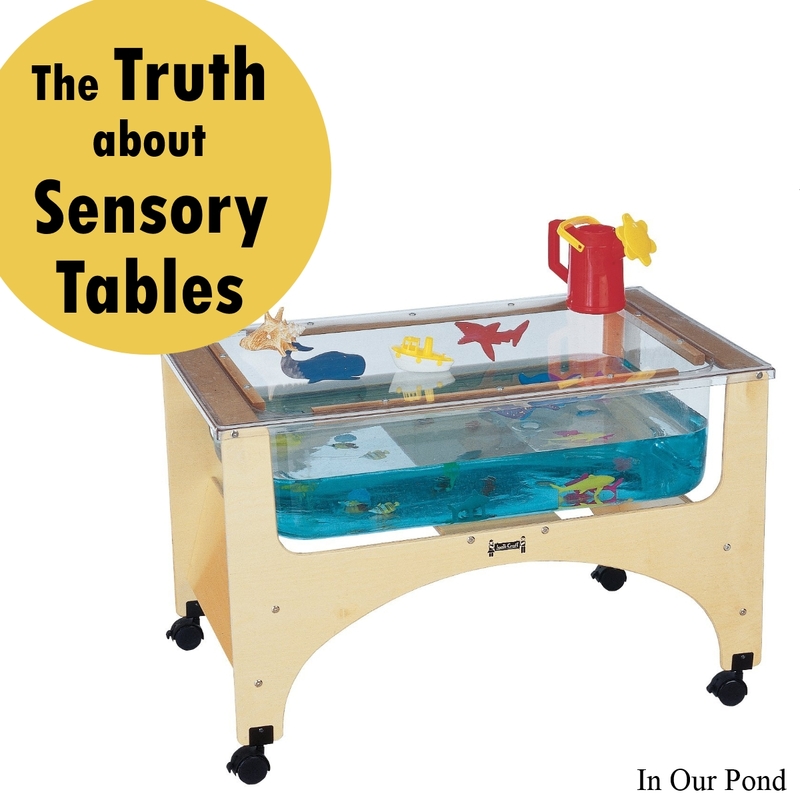 You can read how our sensory table by clicking on the link. 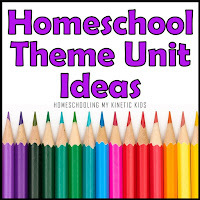 Be sure to come back tomorrow for Part 2 of this post!